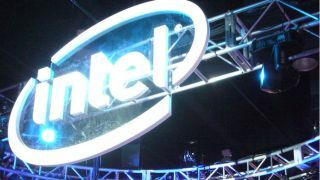 Intel has been rumored to be working on a discrete graphics card for some time now, and we may well see it announced at CES 2019. Intel recently poached the Athlon and Ryzen CPU architect Jim Keller from Telsa, and is now said to be pushing ahead with the next-generation Intel graphics core. Previously, Intel snapped up AMD’s Radeon Tech Group Leader, Raja Koduri, and Global Product Marketing, Chris Hook. On top of this, we previously reported that Intel is building a graphics-focused team of at least 102 personnel. With all of that in mind it seems certain that Intel is working on something big in the GPU world. Of course, we’ll have to take this latest rumor with a grain of salt, especially after a previous Tweaktown report claimed that Nvidia would launch a new GPU in late March at the company GPU Technology Conference – obviously, that didn’t happen.